The Giro d’Italia will start on Saturday, May 9, in San Lorenzo al Mare without one British rider. Not since 1999, 16 years ago, has the Italian Grand Tour rolled off without a “GBr” next to the name of at least one of the 198 riders. The only “GBr” on the provisional start list that organiser RCS Sport released today is the one next to Sky, to indicate it is a Great Britain-registered team. Its nine-man team and the other 21 nine-man teams, however, do not feature a British rider. Sky will try to win the second most important stage race behind the Tour de France this year with Australian Richie Porte. Since its debut in 2010, the team has usually included one or two Brits in its line-up. In 2014 it had Ben Swift, 2013 Bradley Wiggins, and a record five for Sky in 2012 with Mark Cavendish, Jeremy Hunt, Ian Stannard, Pete Kennaugh and Geraint Thomas. Cavendish has won 15 stages in the Giro d’Italia. After feeling tired in the 2013 season, he skipped the race to make sure he was on target for the Tour de France starting in Yorkshire. He is following the same programme this season. Before Sky and the current generation, riders like David Millar, Charly Wegelius and Max Sciandri flew the flag. Sciandri, born Italian, took British citizenship in 1995. Chris Froome, Thomas and others like Luke Rowe are also aiming for the Tour in July. It leaves very few left for the May trip to Italy. “Cav’s traditionally done it,” Sky’s head of performance operations, Rod Ellingworth told Cycling Weekly. “There’s possibly a sponsor demand as to why some teams don’t send men to races, like Cav’s team want him at the Tour. 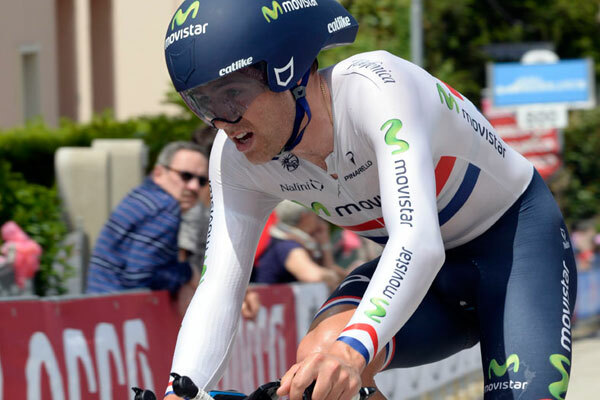 Movistar’s Alex Dowsett is aiming for the Hour Record. Sky’s Swift and Kennaugh will race the Tour of California, which is important for the British team with 21st Century Fox as a sponsor. South Africa’s team MTN-Qhubeka did not receive an invite to the Giro, but to the Tour, which is where Steve Cummings has his aim. 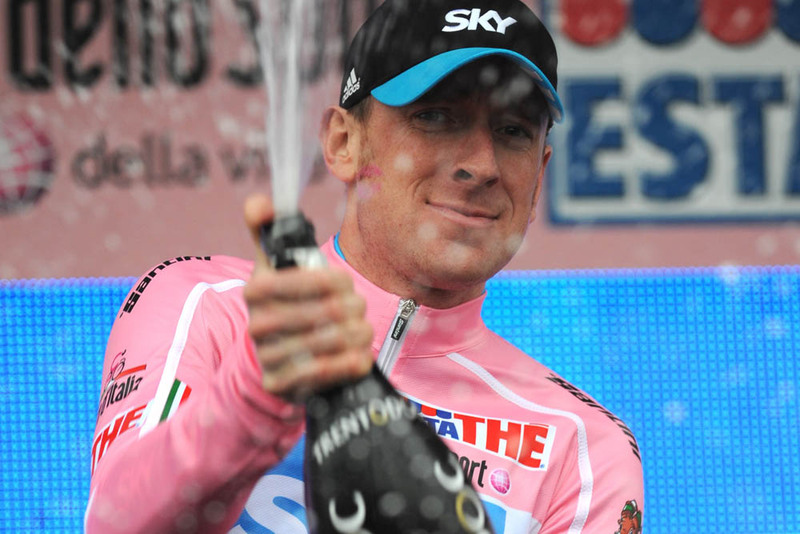 Sky’s Giro team will likely include riders from Colombia, Spain, Italy and the Czech Republic. The list is yet to be made official. Ellingworth explained that the team was set before the start of 2015 with only one Brit, Kennaugh, on the long list. Kennaugh, however, is recovering from a joint injury and turned his attention to recovery and a possible Tour start.